Universal Orlando Resort has announced two high-value hotel options that is expected to list prices starting at less than $100 per night. 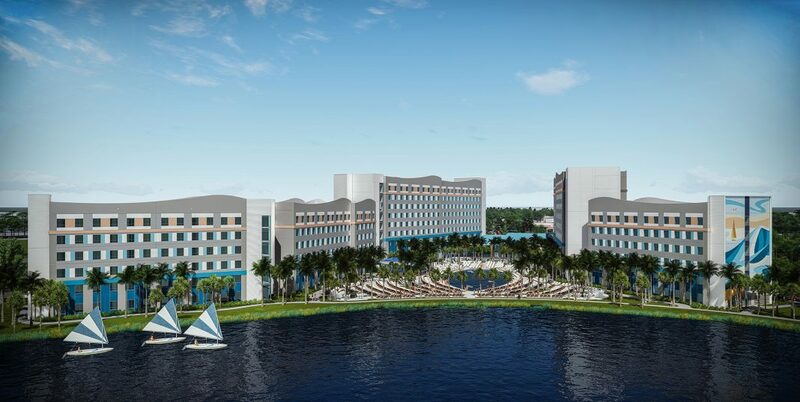 Set to begin opening in the summer of 2019, the hotels will feature a combined 2,800 guest rooms, including 1,450 two-bedroom suites. 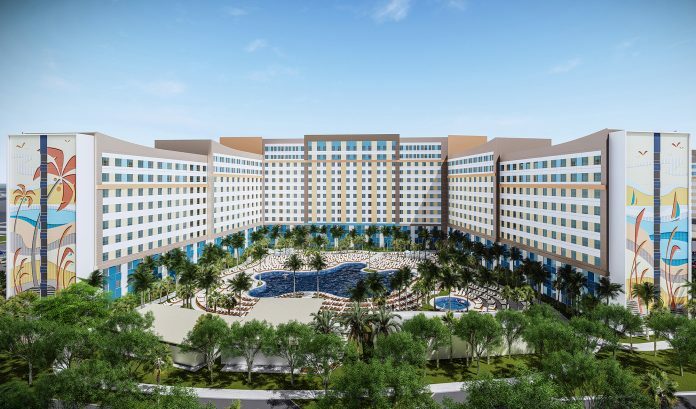 The 750-room and 2,050-room hotels will be located on the former Wet’n’Wild plot, a 64-acre site at the intersection of Universal Blvd. 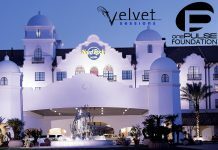 and International Drive, and will offer complimentary transportation across the destination. 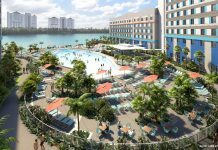 Amenities will include a combined three pools with poolside bars, two food courts with nearby coffee bars, plus poolside bars, fitness rooms, car rental facilities, resort-wide charging privileges, and more. 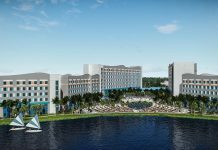 The new hotels will bring the total number of guest rooms at the destination to 9,000 when combined with the 600-room Universal’s Aventura Hotel opening in August 2018; and will become the destination’s seventh and eighth hotels. Universal will begin accepting reservations in early 2018.